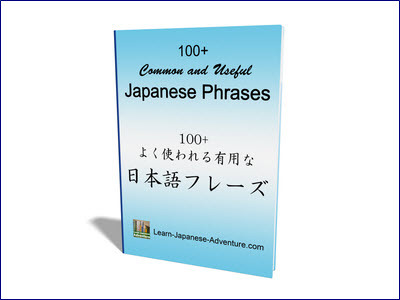 This section covers the words and vocabulary used to describe Japanese drink. 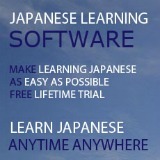 Japan is a country full of water resources. Japanese people like to go to 温泉 (onsen) or hot spring during their vacations as there are so many onsen within the country. If you are there, you will be amazed by how many vending machines in the country that sell all kinds of Japanese drinks and other stuff. Although there are many 24-hour convenience stores コンビニ (konbini) around, people there still find that the vending machines are much more convenient. Those working class always like to go for a drink in 居酒屋 (izakaya - Japanese-style bar) after long hours of work. 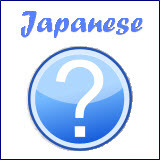 Check out the following word list and find out if you know any of them. 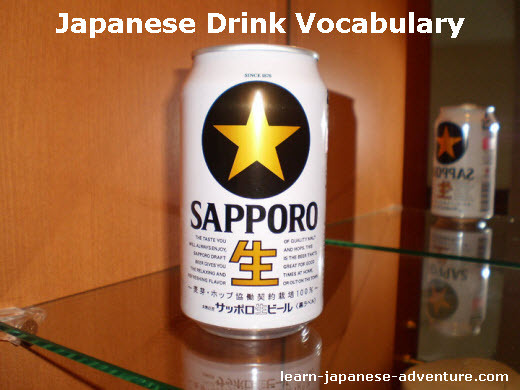 I will add on to the list when I find more words on Japanese drink.